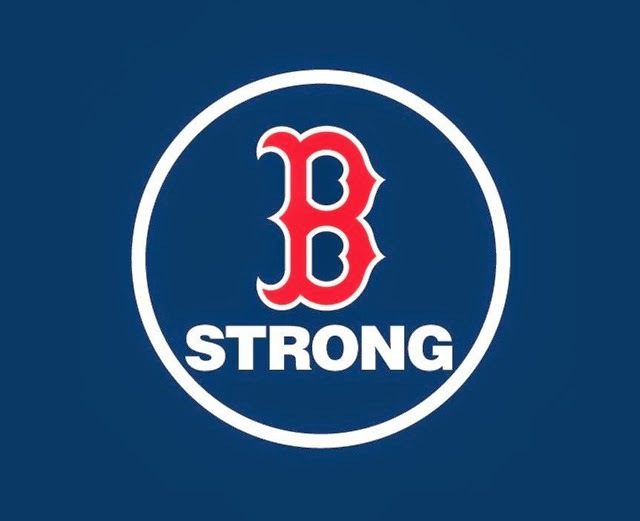 One year ago, Boston was rocked to it's core with two bombs going off at the Boston Marathon. 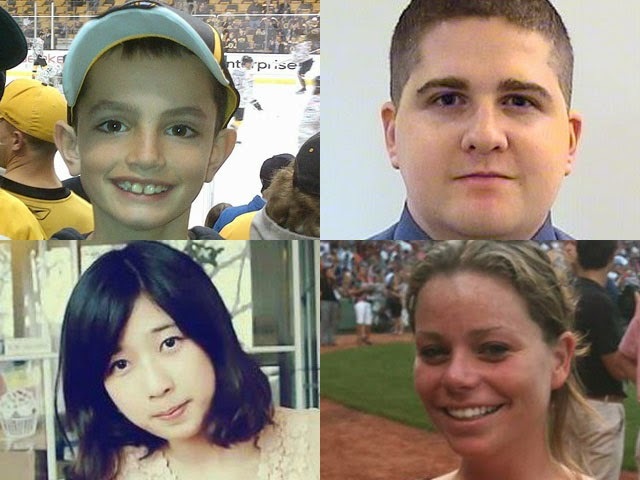 Four people lost their lives and many others lives were forever changed. My thoughts and prayers are with the victims, the victims families and all the survivors.